Where to Buy Bitcoin with SWIFT? What Is the Best Place to Store My BTCs? We made a review of the platforms that accept the SWIFT transfer as a method of payment for BTC. Stay tuned as we list exchanges and evaluate them in terms of verification requirements fees and service availability. And do not forget to read our quick guide if you still do not know how to start using bitcoin. Register an account at the chosen exchange (LocalBitcoins, Bitfinex, CEX.IO, etc.). At some exchanges, you need to verify your account, thus you need to go to the verification page and upload scanned copies of your ID and utility bill. Go to your “Account” page and click “Deposit Funds” or equivalent button. Provide your bank account’s details and choose the amount of money you wish to transfer. Between two to five business days, your funds should already reach your balance. 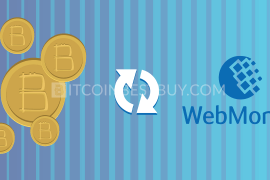 Choose the trading pair, either EUR or USD to BTC and click “Purchase/Exchange”. 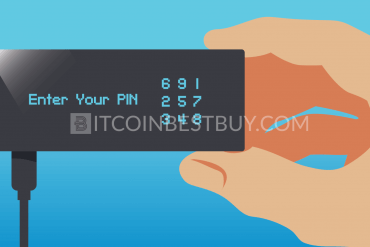 Withdraw the coins to your wallet by providing address code. 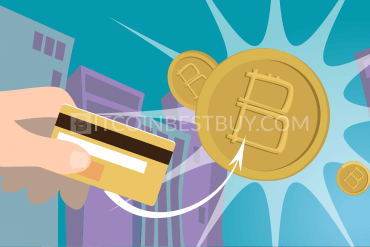 SWIFT transfers are popular for many reasons when purchasing bitcoins. The transfer method can be used no matter where you live, as long as you hold funds in your bank account. The security features are high as the funds can be returned if the mistake is noticed and bank’s representatives notified. You also have very low to no fees in many cases, making this option one of the cheapest out there where bitcoin trade is concerned. One of the rare drawbacks is the slow transfer time, sometimes taking up to five business days to be conducted. 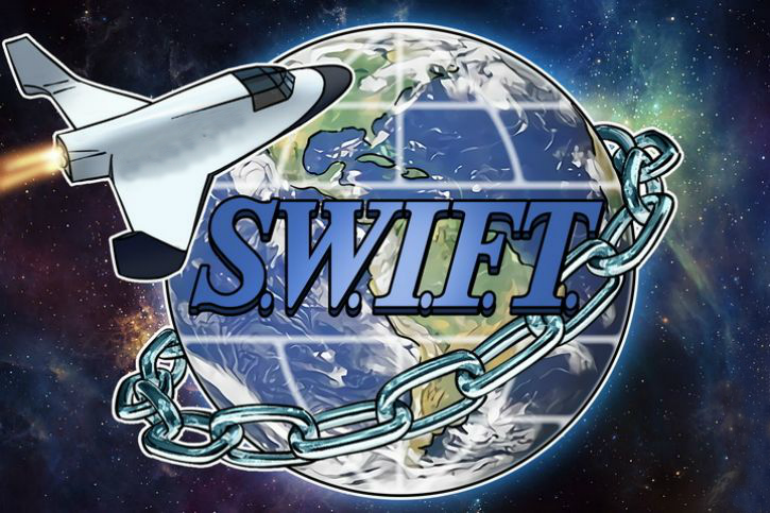 The SWIFT stands for Society for Worldwide Interbank Financial Telecommunication, an organization that supports bank transfers around the globe. It is a cooperative entity based in Belgium that links over 11.000 institutions that have applied to be part of the program. In case your bank has not signed an agreement with the said institution, the SWIFT option would not be available for you. 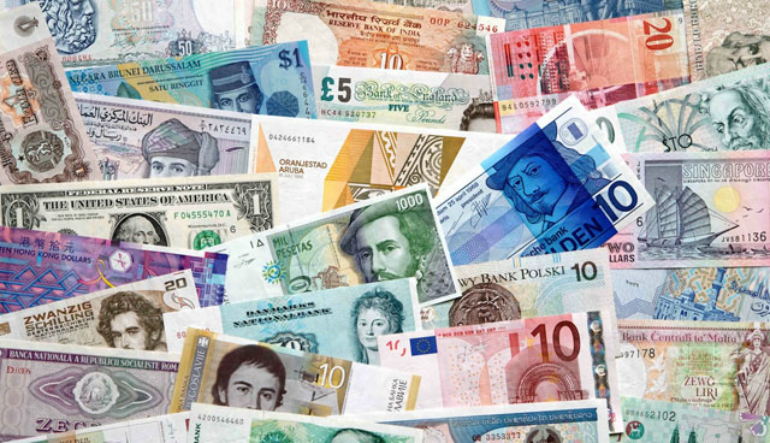 Most of the world’s currencies are accepted as a part of the transfer system at SWIFT, making this payment method quite popular within the trade base and exchanges alike. 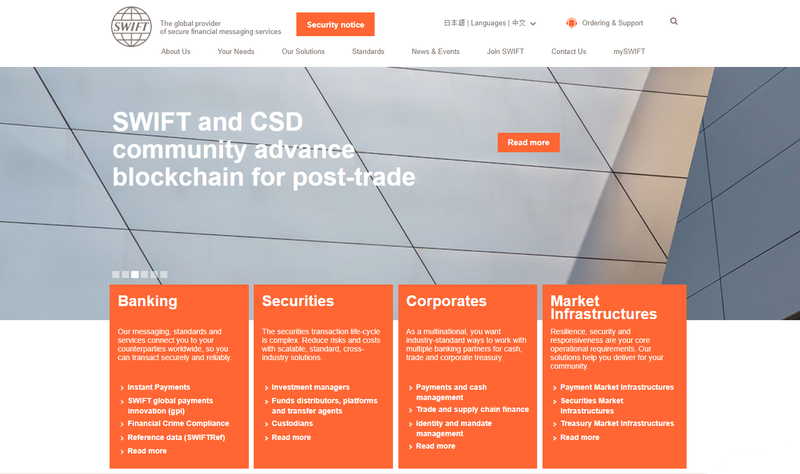 The financial intuitions, through the SWIFT network, release the standards that all banks members should adhere to as a part of the global program, bringing many safety features along the way. 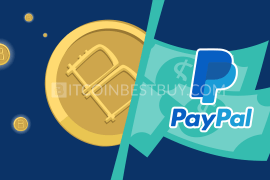 In this review, we gathered information regarding the best exchanges that accept SWIFT payment method as a way to get bitcoins. Each of the platforms is evaluated in terms of trade indicators as to compare them and choose the marketplace that suits your needs the best. 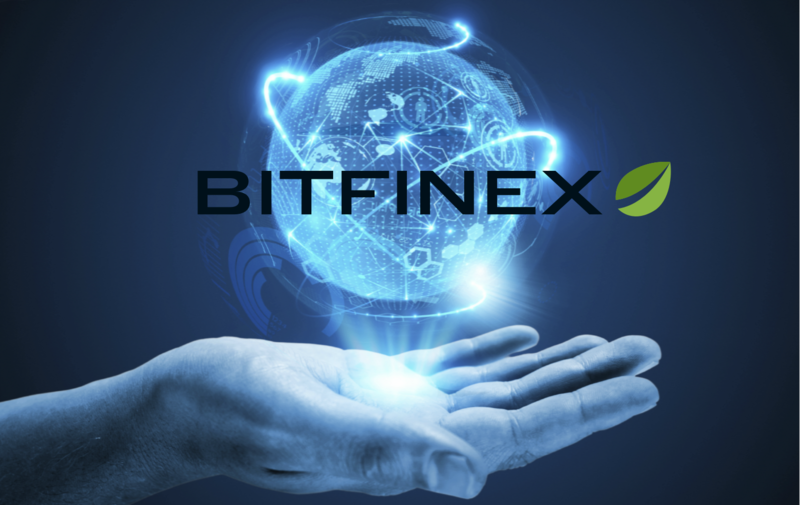 The chosen businesses are Bitfinex, LocalBitcoins, 247exchange, Cubits, CEX.IO, Xapo, HappyCoins, MrCoin and Paxful. 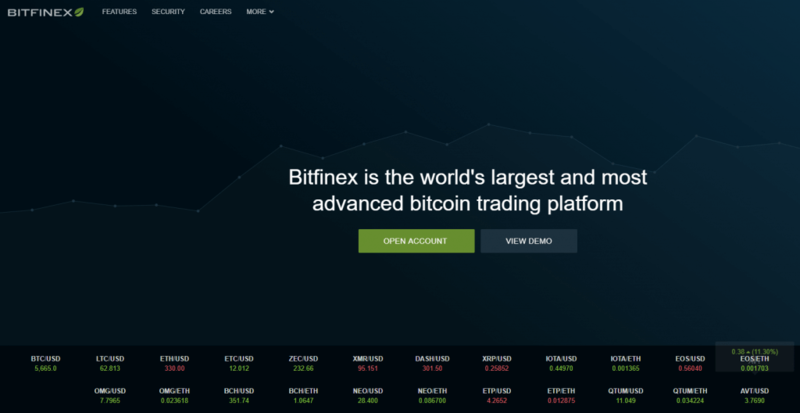 Bitfinex is the largest USD to BTC trade platform in the world, with over $3 billion worth of BTC to USD trade on daily basis. The platform demands complete verification to be completed in order for SWIFT international transfers to be available for the trader. The required documents that you should provide are scanned ID, proof of address and bank statement. As for the fees, the exchange implements maker & taker structure, ranging from 0% to 0.2% of the trade value, depending on the monthly trade volume achieved. The SWIFT transfers would cost you additional 0.1% when depositing funds through the said option. 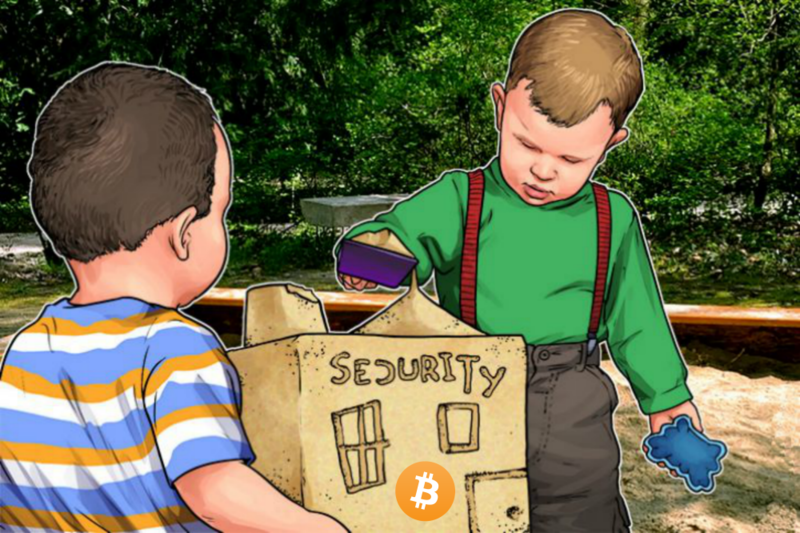 Service is available globally while security has been greatly upgraded following the 2016 hacking incident where about $65 million worth of BTCs were stolen. an adequate number of security functions. the interface might be confusing for starters as a platform is geared towards experts. Being a peer-to-peer (P2P) platform, LocalBitcoins offers a variety of purchase methods, SWIFT international transfers included. The transaction fee stands at 1%, no matter the volume or currency is chosen. 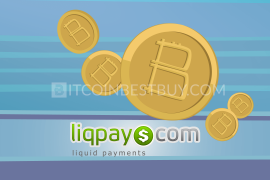 The number of traders using the method is decent, providing you a supply pool to choose from when buying bitcoins. 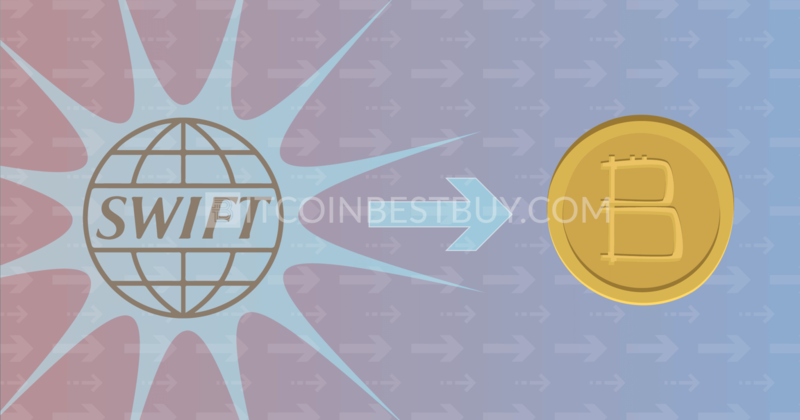 The bitcoin SWIFT trade is available globally as long as there are traders willing to accept the payment option. 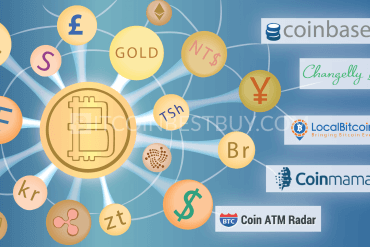 Almost all currencies are supported as the traders set the fiat money they accept when dealing out BTC. Verification is left for trades to uphold, with many choosing to remain anonymous when trading crypto coin. Some of the sellers might require you to provide a scanned ID as to prove you what you claim to be and not a fraudster. low transaction fees of 1%. usually the only small amount of BTC available for sale. 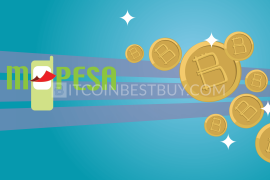 If you are looking for a way to purchase bitcoins completely privately, then 247exchange is the right place for you to start. The only issue with the privacy is that the said offer works until $300 worth of purchases. After that number, you are required to provide scanned ID as a proof of your identity. The interface is geared towards beginners and is very simple to use. All you have to provide is your bank account information as well as your wallet address. The fees stand at 1% with an addition of network fees (currently standing approximately $5). 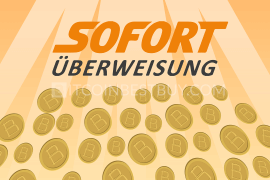 Service is available globally, with many fiat currencies available for use when buying bitcoins. Almost every country is SWIFT transfer compatible. There are also plans for the exchange to offer more sophisticated trading functions in 2018, though the new platform is yet to be announced. low trading fees, standing at 1% only. verification needed after the $300 mark has been passed. Currently, the website of 247exchange doesn't work. In September 2018, it was announced that the team of 24exchange is looking for investors to finish 247: Platform & App development. 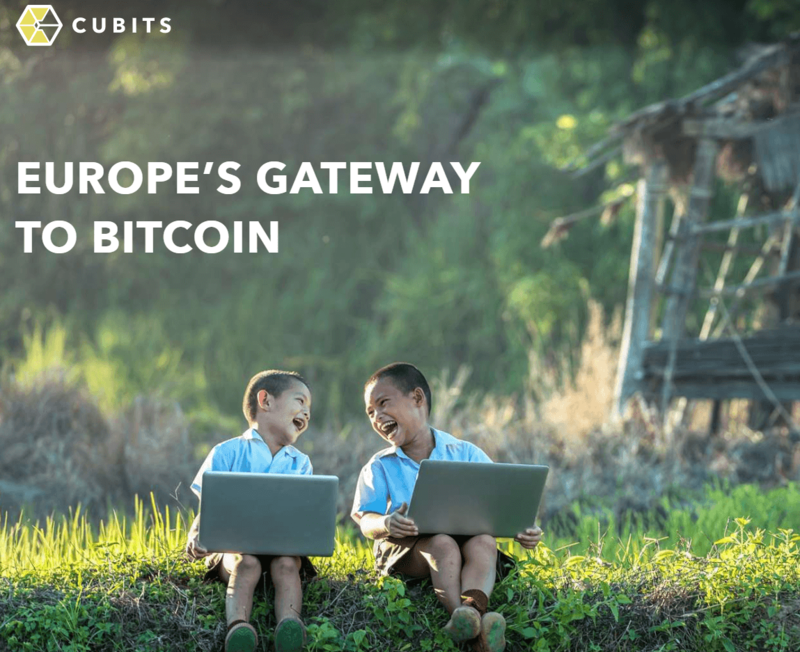 Cubits are one of those exchanges that would require you to verify your identity before you would be able to check out the trade interface. The required documents are scanned ID and proof of address while the verification itself might take up to a week to be concluded, what with a large number of request in the past weeks. The fees stand at 0.9% while there are 17 fiat currencies available for SWIFT transfer. Although there has been customer clamored for the mobile platforms, the exchange is yet to release iOS and Android versions of its marketplace. low trade fees of 0.9%. On December 11th, 2018, Cubits was forced to administration and reported bankruptcy. The key reason is that it couldn't recover after financial losses caused by fraudsters in February. 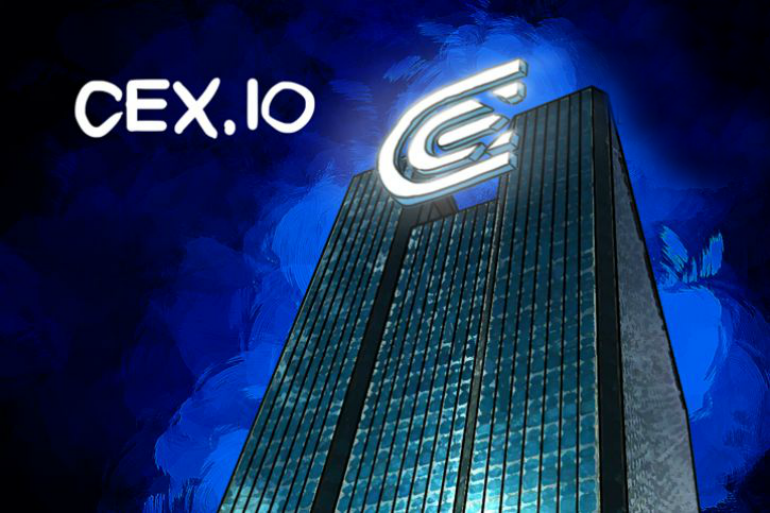 The CEX.IO is an exchange that offers its services around the globe using a limited amount of purchase methods, SWIFT trainers included. 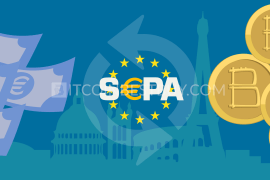 The accepted fiat currencies are USD, EUR and RUB and the verification is needed for the bank transfers to be available for traders. 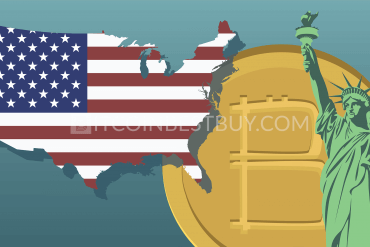 As for the USA, there are 26 States that are not supported by the CEX.IO platform as licenses needed for the business conduction have not been obtained. Using SWIFT would not cost you anything when depositing funds into your account while withdrawals have a flat fee of $50. deposits using SWIFT transfers are free. 26 US states not supported. 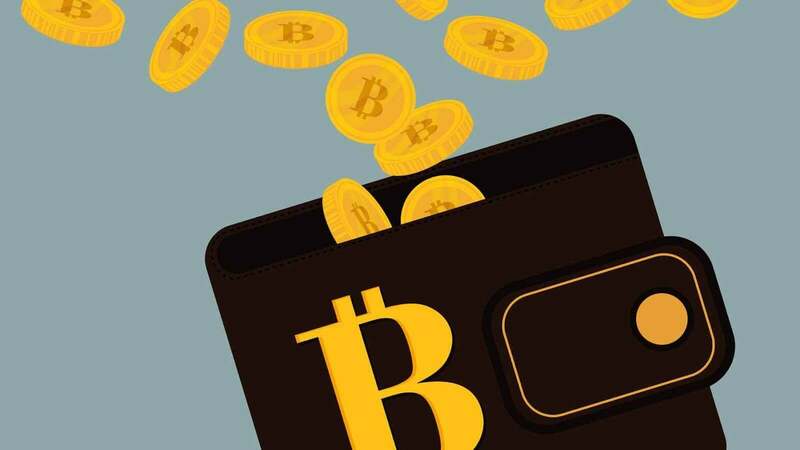 Xapo originally started out as a wallet and vault storage service provider, adding exchange later on as it became more popular within the cryptocurrency industry. 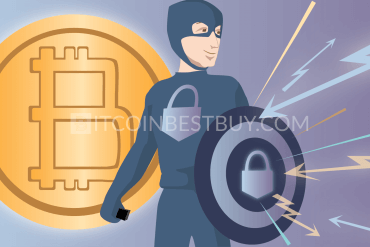 Now, you can purchase the bitcoins and store them directly in the vault at the same time, cutting out the network fees needed for BTC withdrawals. The downside of the exchange is that entire marketplace is based on mobile phones only, while web browsing version is yet to be released. The verification of the account needs to be completed using national ID card and proof of residence. The fees stand at 0.2% regardless of the trade volume and method chose. verification is needed for trade to take place. 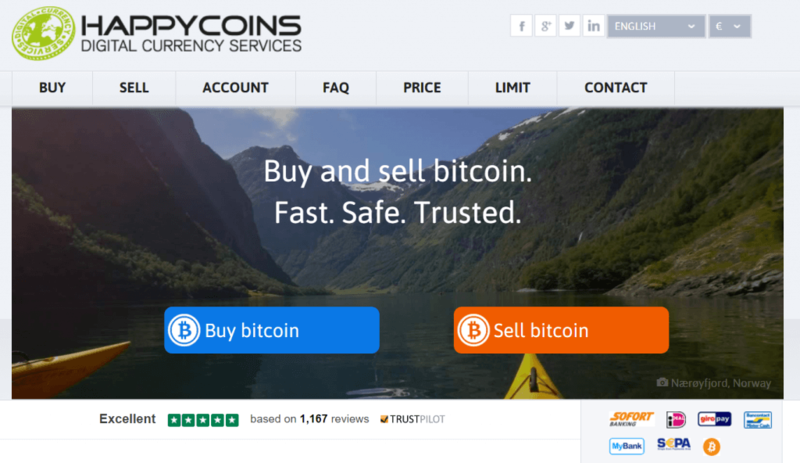 HappyCoins offers a flexible verification structure, where you have the ability to purchase a few bitcoins without the need to upload the documents. You will be asked to provide bank account details and your true name at the registration stage. As for the fees, HappyCoins implements only miner fees while the trade costs are hidden within the BTC exchange rate, which we deem non-transparent. Service is available around the globe as long as you have the bank account and balance in it to use SWIFT international transfers as a means of deposit. Only EUR is accepted as fiat currency. possibility to purchase bitcoins without verification. only EUR accepted as fiat currency. 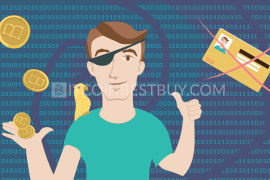 If you were looking for a way to get bitcoins while keeping your privacy, then MrCoin can be of a great value to you. 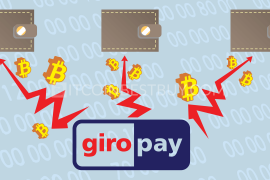 The fees are charged on the flat rate basis, with bank costs standing at 5 EUR while network fees account for 20 EUR. If the purchase happens to be of less than 81 EUR there would be no bank fee charged. The verification might be required from you if the purchase orders are large though the company did not specify the exact amount. service available for all traders with EUR bank account. verification might be required with time. Paxful is very similar to LocalBitcoins, as it also offers a P2P marketplace for traders to buy and sell BTC from each other. The fees stand at 1% for sellers while verification of an account depends on individual traders. The SWIFT payment s not that popular in the market though we would add it is only a trend going on currently. 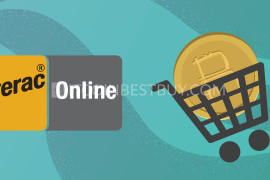 There are numerous currencies and other payment methods to choose from as well, though you should be careful when choosing a seller. Many scams have been reported in the past thus only verified sellers with positive history should be in your consideration. scams are a regular part of the marketplace. When choosing an exchange, you should keep an eye on several indicators that need to suit your personal needs. Platforms differ in terms of available trade functions, fiat currencies, and service availability. Many of the exchanges do require you to provide personal documents while only a few are really private. Keep an eye on recent developments in security as well, since many hacking incidents happened in the past. We would highly recommend you to use the best hardware (HD) wallets like Ledger Nano S, TREZOR and KeepKey when storing your coins. These wallets offer superior security features, operate online and offline and are not dependent on servers of the manufacturers. 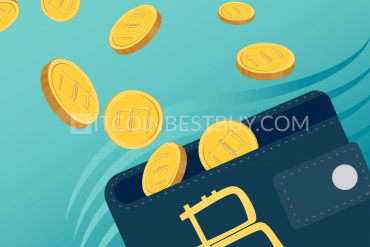 We strove to answer all of the potential questions regarding SWIFT payments but if you do happen to have several that have not been covered by this guide, contact us directly at BitcoinBestBuy.